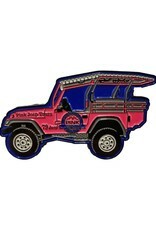 Pink Jeep Tours acrylic magnet. Product dimensions 3.2 inches x 1.8 inches. 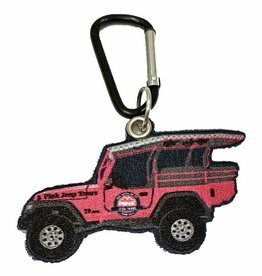 Our embroidered Pink Jeep Tours key clip is washable and non-marring. Product dimensions 3 inches x 2 inches. 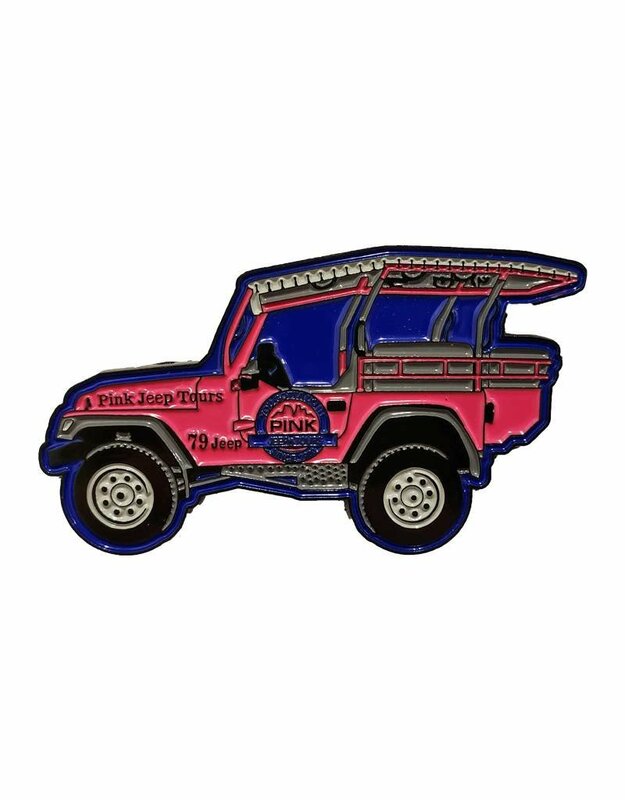 Our embroidered Pink Jeep Tours patch is washable and non-marring. Product dimensions 3.8 inches x 2.1 inches. 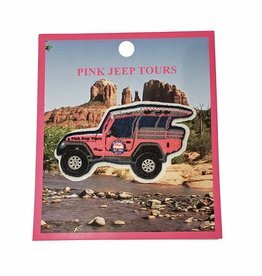 Our embroidered Pink Jeep Tours sticker is washable and non-marring. Just peel and stick. Product dimensions 3.2 inches x 1.8 inches.